I made the first edition to this post last summer and it seemed to be a huge hit! So, without further adieu, I give you part 2. I'm not against vegan food or anything, but I don't think I would ever choose to eat it on my own accord – until now. Emily brought me to this East Village spot for the game changing interior decor (aka the perfect photo-op), but we soon learned that the food was just as show stopping as the aesthetics. We ordered and split the avocado, baby corn and sweet potato dishes. 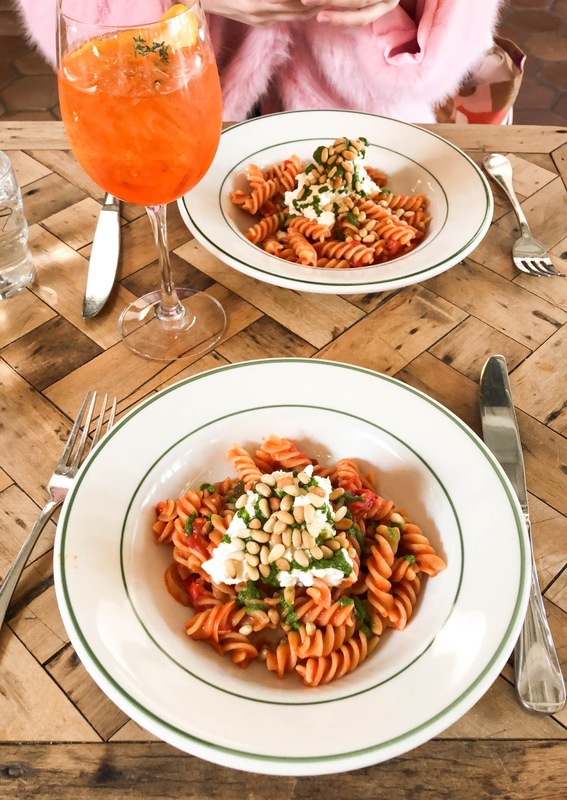 A spacious, yet quaint italian restaurant in the West Village, Rosemary's has become a go-to brunch and lunch spot. My favorite meal I've had here so far was the Fusilli Alla Napoletana. It was a full on flavor explosion in my mouth and what's better than topping pasta with creamy and delicious burrata cheese? 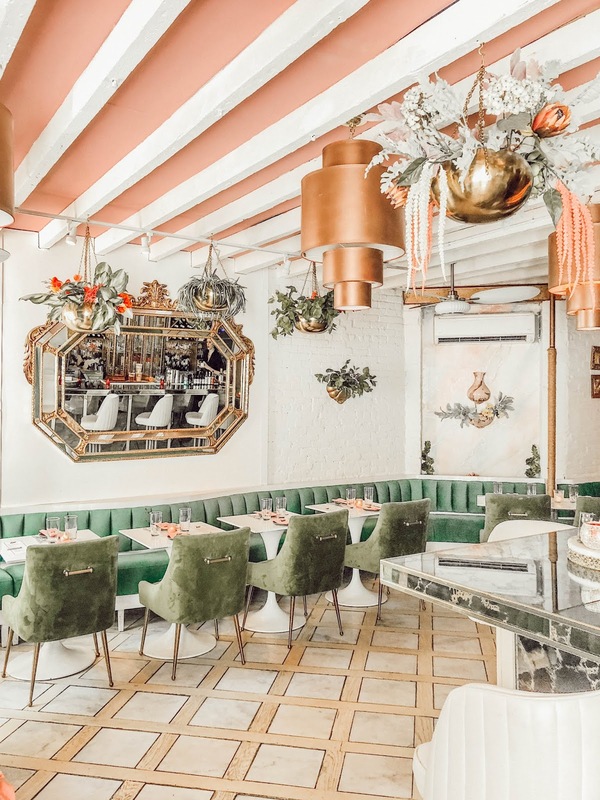 Unlike many of the no-reservation, tiny restaurants in the West Village, Rosemary's is huge and takes reservations so you never have to worry about not getting a table immediately! 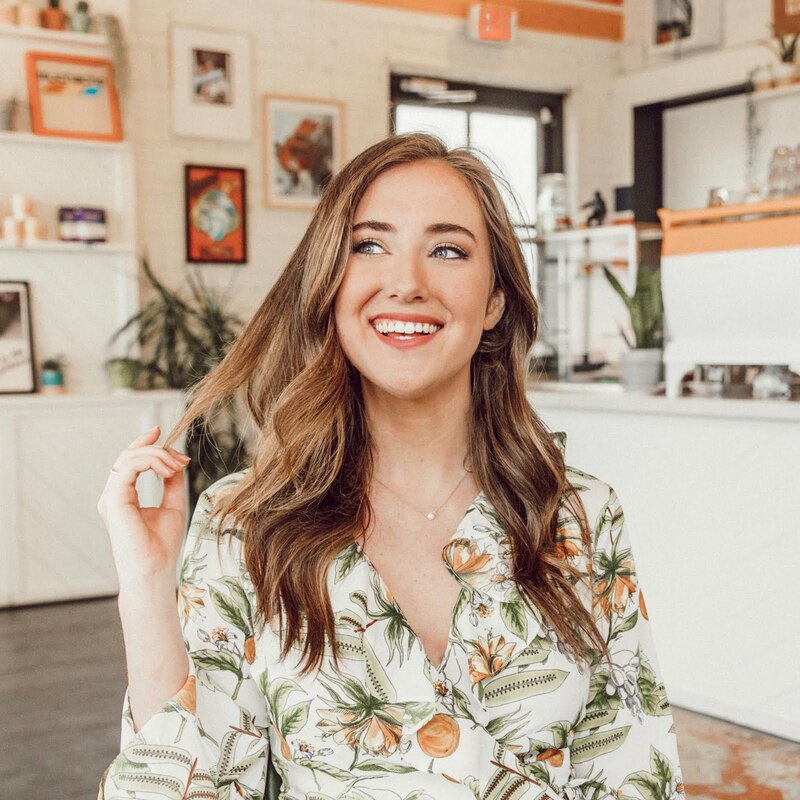 Funny story – Emily and I discovered Eden Local through inadvertently going to a food blogger brunch back in December. Although the location is super random (Hell's Kitchen), this restaurant's brunch selection was absolutely incredible. Everything we tried was delicious but the best few dishes were the shakshuka, croque madam, avocado toast and brioche french toast. This East Village Mexican spot has the best margaritas and tacos! The ambiance is great for a Friday/Saturday night dinner because it is fun and trendy. I had the al pastor and pescado tacos and both were amazing – I'm dying to go back one weekend morning to try the brunch menu! 1803, a New Orleans inspired spot in TriBeCa, is one of the most underrated restaurant I've ever been to in NYC. It had one of the cutest interiors I've ever seen and the food was impeccable. Maybe I'm bias because I love southern food probably more than most people up north, but experiencing this very authentic southern restaurant was like finding in a diamond in the rough. NYC doesn't have nearly enough contemporary southern restaurants! 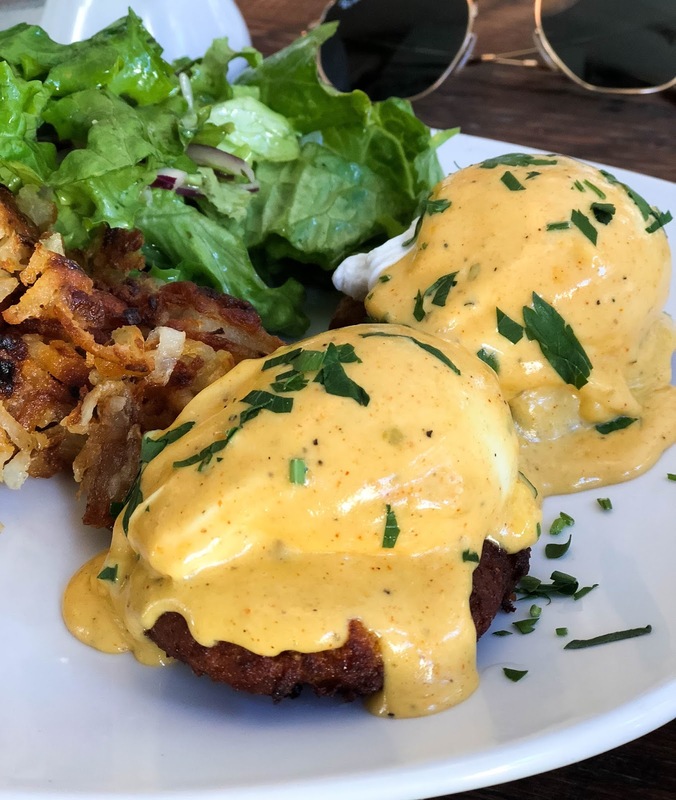 I had the fishcake benedict served with hashbrowns and it was heavenly. I love how they added a chipotle element to the hollandaise sauce – it added a unique, creole kick. 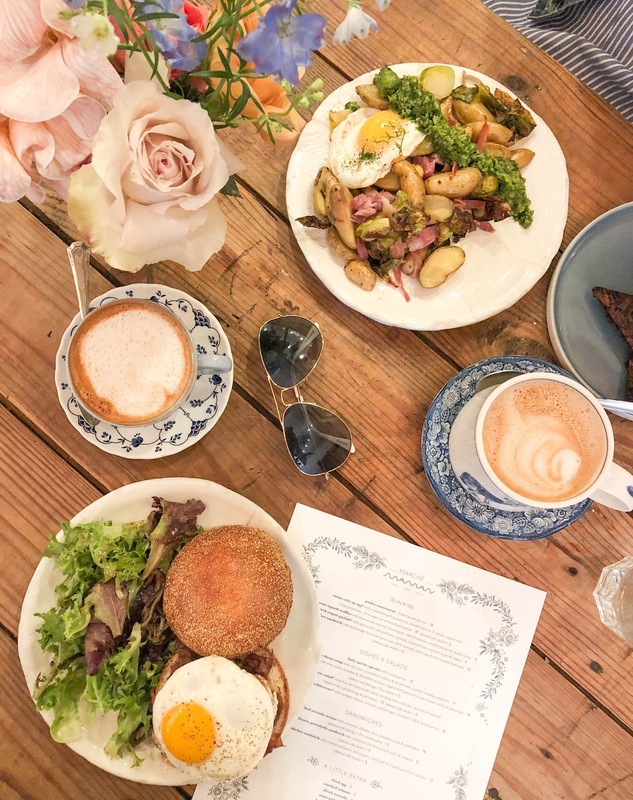 If you want a good pic for the 'gram while simultaneously getting a delicious, contemporary, American brunch, this is the place to go. Every square inch of this restaurant is aesthetic perfection right down to the beautiful blue and white china dishes the food is served on. Another great aspect of this restaurant is that there are several locations – TriBeCa, SoHo (the one I've been to), NoMad, Meatpacking and Greenpoint! During my brunch visit, I had the fried egg sandwich with bacon jam, avo and tomato. That french toast at Eden Local looks so good! I'll have to check it out while I'm in the city for the summer!